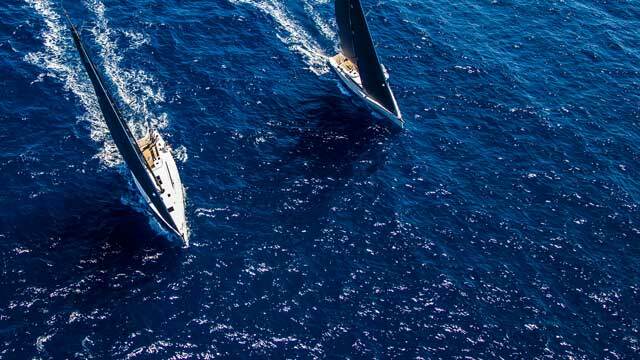 X-Yachts designs and builds high end performance and cruising yachts, with its production based in Denmark and Poland whilst design and marketing in the UK. X-Yachts Design Ltd is looking for a Junior Designer/Naval Architect to join its UK design team. The position will involve 2D drafting and 3D modelling, contributing to a project from conceptual design to production drawings. This multi-disciplined role will include modelling GRP parts and their tooling, interior joinery and systems engineering, as well as sketching ideas, calculating load cases, and checking compliance against applicable classification rules. Providing the production teams with highly-detailed production drawings is an essential output from the design process.